'This is director Perry Henzel's all-Jamaican 1972 classic, one of the most beloved and longest-running of all international cult favorites. 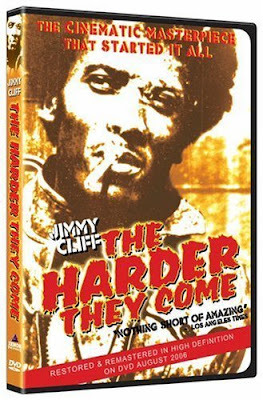 It is a gritty, groundbreaking and truly legendary film that tells the story of Ivan, an aspiring young singer-turned-outlaw, at war with Jamaica's music industry, the police, and his rivals in the ganja trade. In the end, this film packs more gusto and sheer excitement than any of the features that Hollywood is cranking out these days. A prime example of "outlaw cinema".